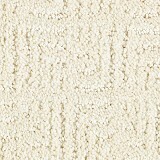 Explore Mohawk SmartStrand Silk Carpet styles! 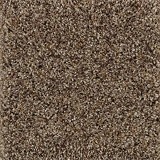 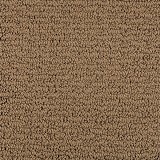 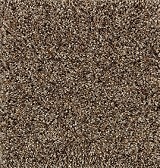 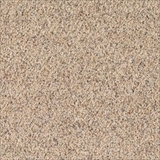 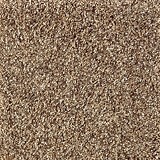 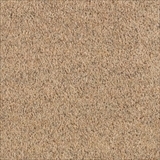 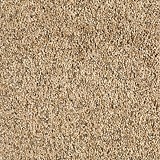 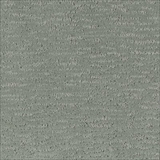 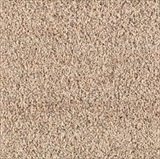 Buy Mohawk SmartStrand Silk Carpet Today and Save! 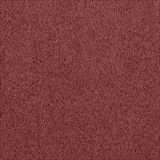 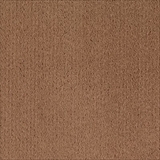 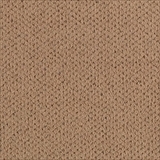 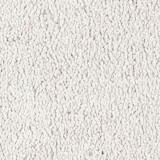 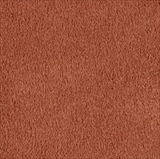 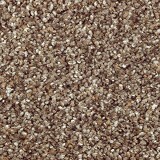 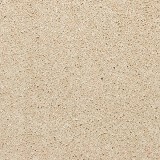 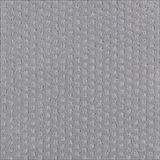 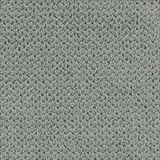 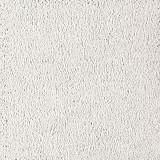 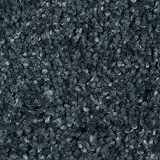 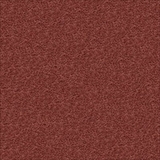 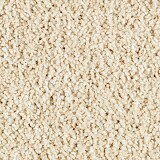 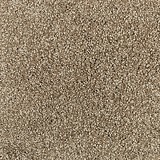 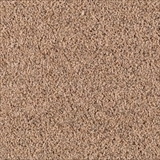 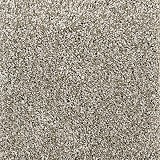 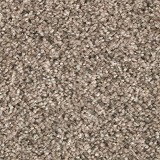 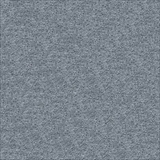 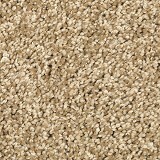 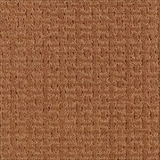 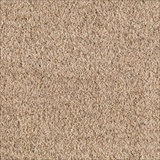 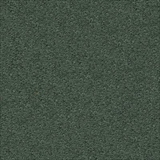 SmartStrand Silk is Mohawk’s softest, toughest carpet ever, born from the maximum durability of the SmartStrand fiber. 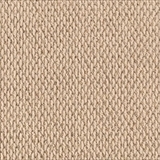 SmartStrand Silk achieves an all-new, astonishing level of softness in a fresh palette of exquisite colors and timeless patterns and comes with the ultimate warranty, including lifetime full pet coverage. 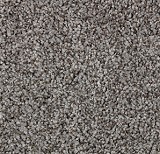 SmartStrand Forever Clean is the only fiber protected by Nanoloc spill and soil shield. 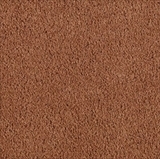 SmartStrand repels dirt, dander, spills, and stains before they reach the fiber, making it extraordinarily easy to clean. 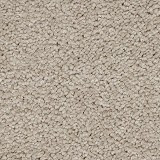 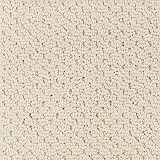 SmartStrand Forever Clean carpet fiber is engineered with permanent, built-in stain resistance that won't wear or wash off. 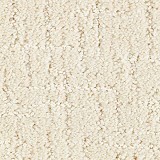 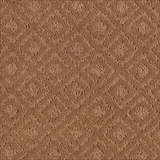 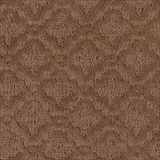 Buy Mohawk SmartStrand Silk Carpet today at ACWG!